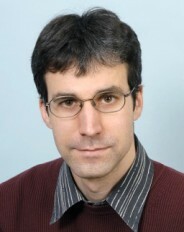 Philipp Werner is associate professor at the physics department of the University of Fribourg since 2012. Within MARVEL phase I, he was a group leader in Horizontal Project 3. Since May 2018, he is a group leader in Design & Discovery Project 5.